We stand ready to help with your next project! With over 40 years experience we have completed hundreds of projects in Government Buildings, Educational Facilities, and Commercial Properties. We provide new construction services as well as retrofit projects in existing facilities. We are licensed in Georgia, Florida, Alabama, Tennessee, and South Carolina. Is there a project we can help you with? 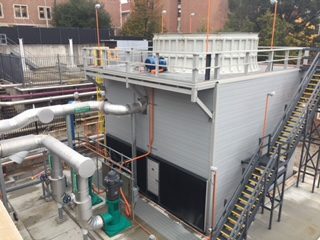 John Pennebaker Co Inc., has successfully performed many General, Mechanical, and HVAC installations for the State of Georgia, Board of Regents of the University System of Georgia, Department of Corrections, The Department of the Navy, Veterans Administration and other Government Entities. 100% of projects completed on or before scheduled completion date. John F Pennebaker Co., Inc has completed numerous projects at The University of Georgia, Georgia Institute of Technology, Clayton State University, North GA. College, Kennesaw State University, Gwinnett County Public Schools, Cobb County Schools and many more. 100% of projects completed on or under budget. Our mission is to exceed customer satisfaction by providing the highest quality installation and service available, at the best value available. Previous customers include Publix Grocery Stores, Zaxby's Restaurants, Wal-Mart, Ashley Furniture, Avalon mixed use development, and more. We meet all budget and scheduling goals by careful planning with the owner, end user, and project management. Our mission is to exceed customer satisfaction by providing the highest quality installation and service available, at the best value available. JFP Co.,Inc. 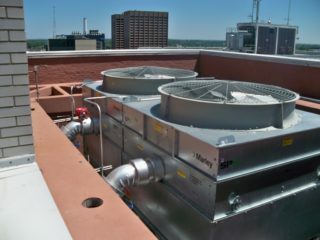 strives to provide a safe and professionally managed construction environment on each and every project along with the delivery of a fully functional HVAC/Mechanical system that is completed on time, to specifications and with minimal disruption to the Owner. Exceeding Customer Expectations for over 40 Years. Give us the opportunity to bid on your next project. 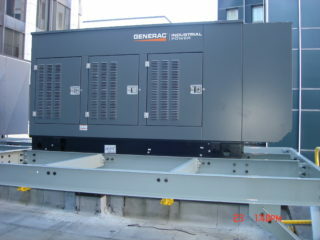 We are specialists in government, educational and industrial mechanical contracting and HVAC. We pride ourselves on delivering outstanding quality on-time and under budget. COPYRIGHT © 2019 JOHN F PENNEBAKER CO., INC.